126 Main St. In Owasso. 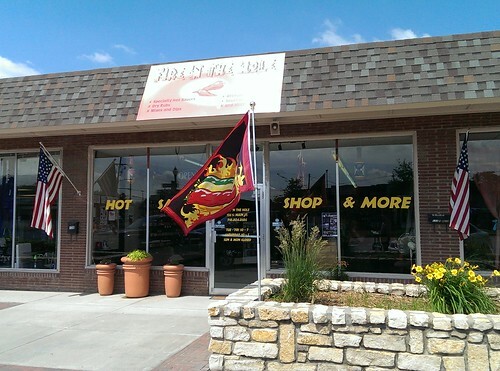 Great little place with lots of mainstream and extreme sauces. 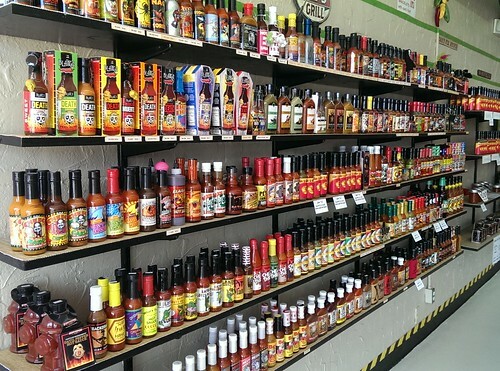 They also have their own house brands of blended hot sauces. Stop by sometime, the owner's name is Kathy. Thumbs up as well here. She has a great selection, and is very knowledgeable about what she carries. She's made several recommendations for me in the past, based on what I was cooking, etc. Yeah, she knows her heat. I was impressed. Thanks for posting this. I emailed her a found out they do ship product so I will have to look over what she has and try some of them. Glad to see they carry 3 Guys, now I can give that a try as well.